Botox is the most commonly used non-surgical cosmetic procedure that mostly women in nyc are getting to treat their frown lines between the brows and crow’s feet around the corner of eyes. It is a non-invasive, safe and comfortable method with no downtime and recovery time than other surgical methods. Aftercare is very important when we talk about Botox and it is the most important factor that many of us overlook. If you don’t take a proper care of yourself then you may need to face certain things that you don’t want to. As it is a medical procedure, so you need to follow some simple yet helpful post-treatment guidelines if you want to get the best results. 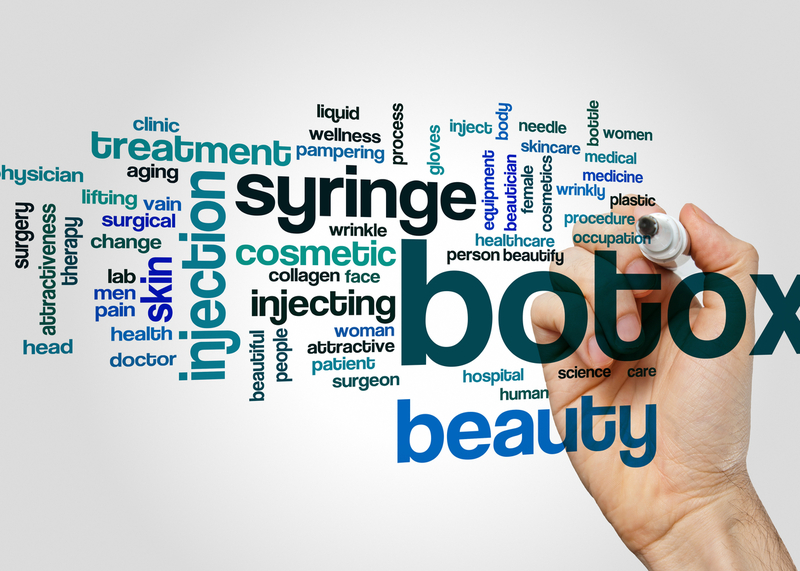 Read more : How to Avoid a Bad experience with Botox? Topical anesthesia is applied before injecting the Botox, so the discomfort is not a side effect. The anesthesia contains a numbing agent which keeps you away from feeling any injection and the pain afterwards. You will not feel any discomfort or pain during and after the treatment. It is rarely happen that people having a sensitive skin may experience some swelling or soreness after the treatment, but it can be controlled with ice packs. Also the swelling only lasts for few hours and you will feel comfortable by using ice packs on treated skin. It may be feeling soreness or bumpiness immediately after the treatment; you might be tempted to rub the treated area where Botox had been injected. Avoid this urge because rubbing, touching or putting pressure can result in swelling or inflammation. Avoid sleeping on your face after the treatment because it reduces the chances of accidentally moving the Botox to other areas and again putting pressure is also not suggested. Bruising can rarely occurs after the treatment but if you have it then you can take supplements but doctor’s recommendation is necessary in this regard. Moreover, pineapple can also increase the healing process of bruises. Botox is used to block the signals from nerves to the targeted muscles resulting in limiting the contraction of these muscles. It relaxes and softens the wrinkles and after getting Botox, move the muscles in the treated area periodically during the whole day. For example, if you had Botox on your forehead then moves your brows up and down. Doctors recommended that the patient should remain in vertical position such as sitting or standing for about four hours following the treatment. It is due to the reason that Botox may spread when you lie down immediately after getting the treatment. Although it is very unlikely occurrence but you can avoid it by simply sitting for few hours. Exercise and any intense activity can lead to the changes in your blood flow and impact the effectiveness of treatment when you get Botox for treating wrinkles. Due to this reason, majority of doctors recommend to avoid exercising for 24 hours following the treatment. In order to reduce the risk of any aggressive reaction or side effects, it is suggested to avoid manipulating your skin for one week after the treatment. 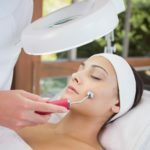 It means to stay away from different skin treatments such as microdermabrasion, chemical peels, facials, scrubs, facial cleansing, hot showers and steam rooms. Last but not the least, always follows the directions and advice of your doctor. The doctor usually provides a set of instructions to follow after the treatment. If you want the perfect results that you desire then it is most important to strictly follow the given aftercare instructions from the professional specialist.